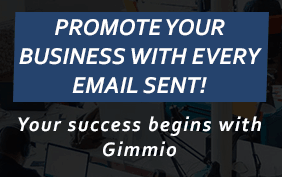 Once you are ready to set up your email signature, open Apple Mail and select Mail, Preferences, then click Signatures. 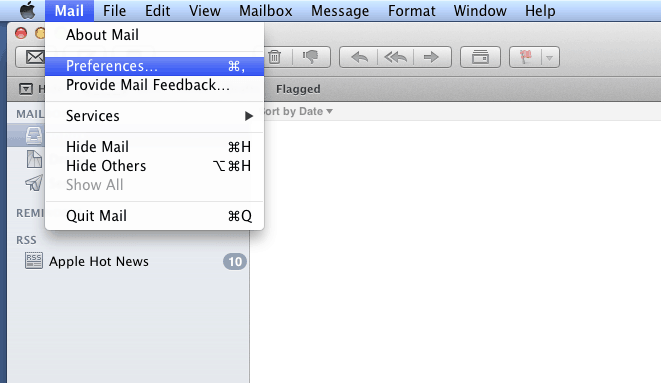 In the left column, select the email account you want to create the signature for, then click the + symbol. In the middle column, type a name for your new signature. In the right column, remove any text that may be there and then paste your new or updated email signature (or press Command + V) in there. Important: Ensure you untick the box at the bottom which says “Always match my default message font” as this will turn your email signature into plain text. Select your new signature in the “Choose Signature” section near the bottom to use the signature you have just created. 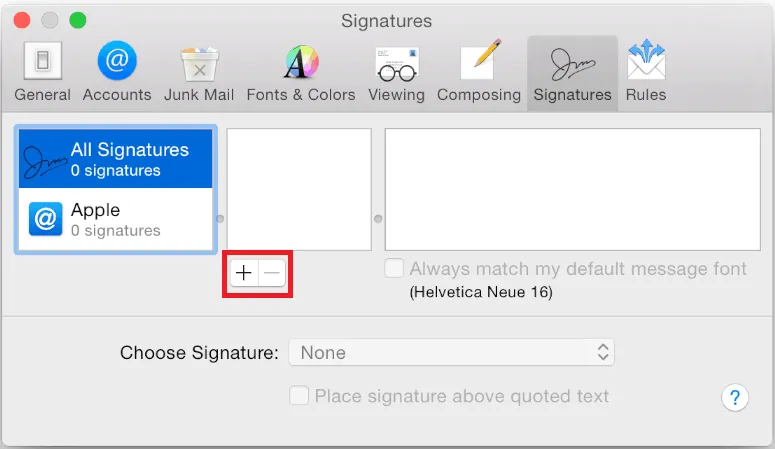 Close the Preferences/Signatures window, click to compose a new email and enjoy your new signature!